This open yacht Sunseeker Predator 68 makes the best use of space available, featuring one large sunbathing area, an enjoyable alfresco dining area and an extra area which can be used as a dining table or converted into a sunbathing area. 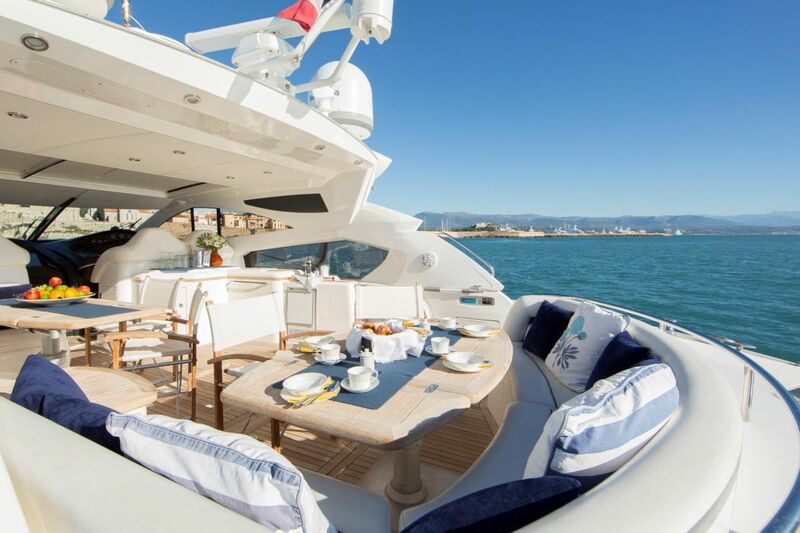 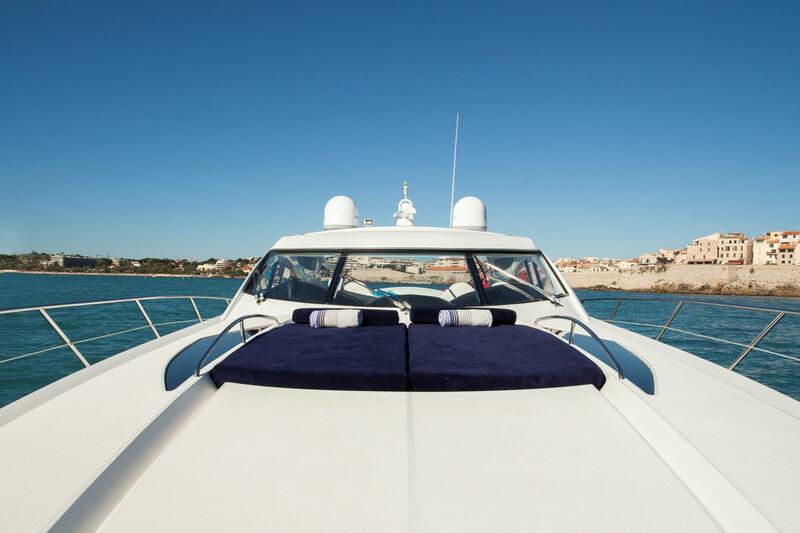 The yacht has clearly been designed for entertaining and you will have the best time onboard during your south of France yacht rental. 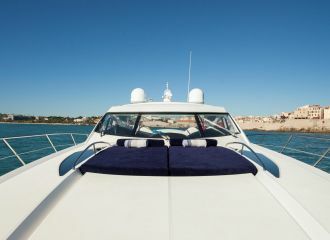 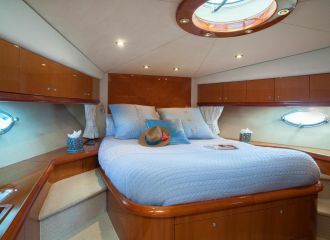 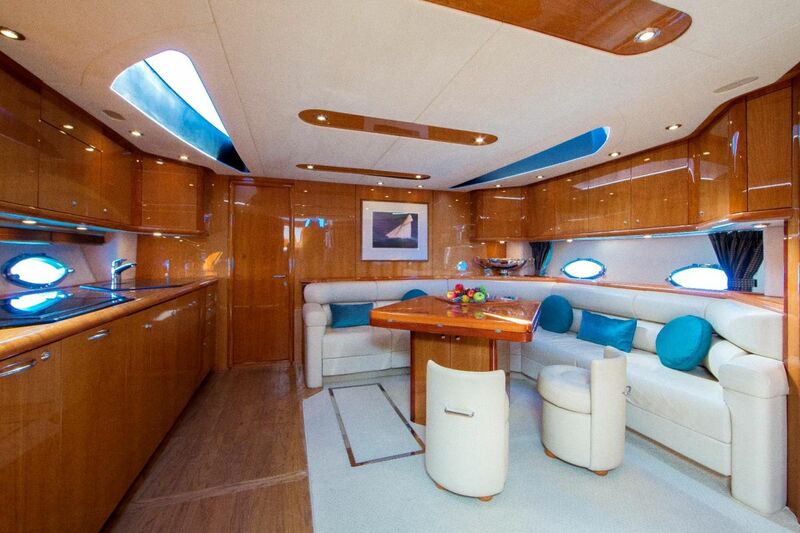 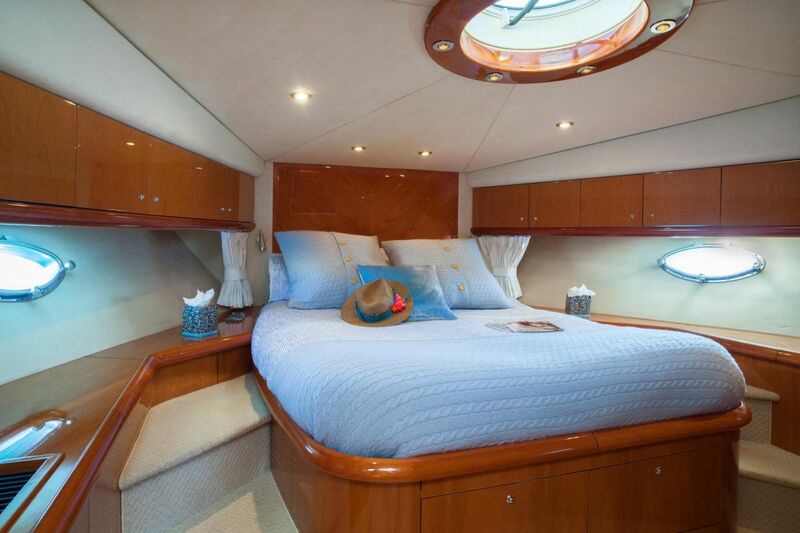 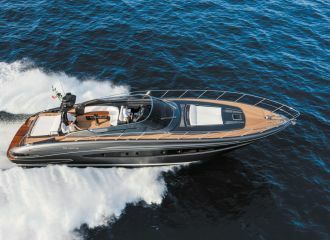 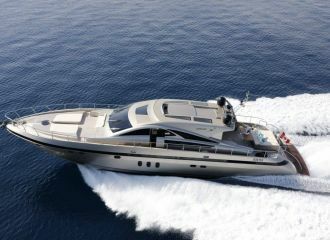 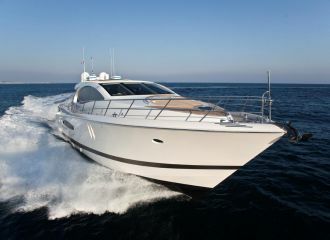 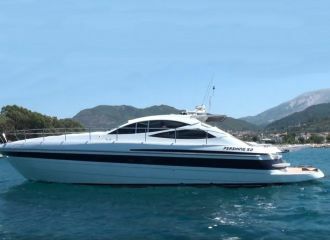 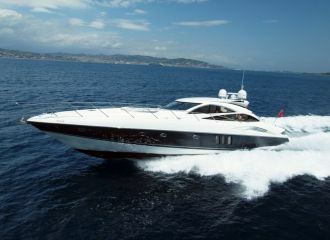 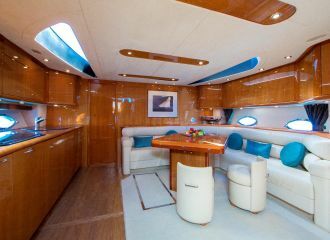 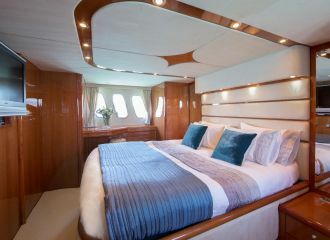 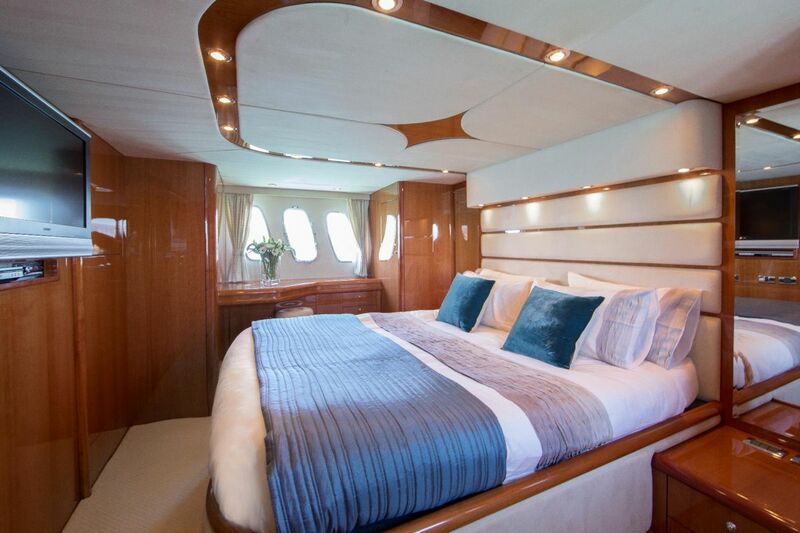 This Sunseeker Predator 68 yacht accommodates 4 guests in 2 good-sized cabins with double beds and en-suite facilities. 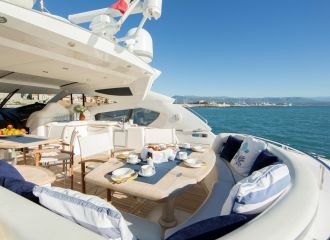 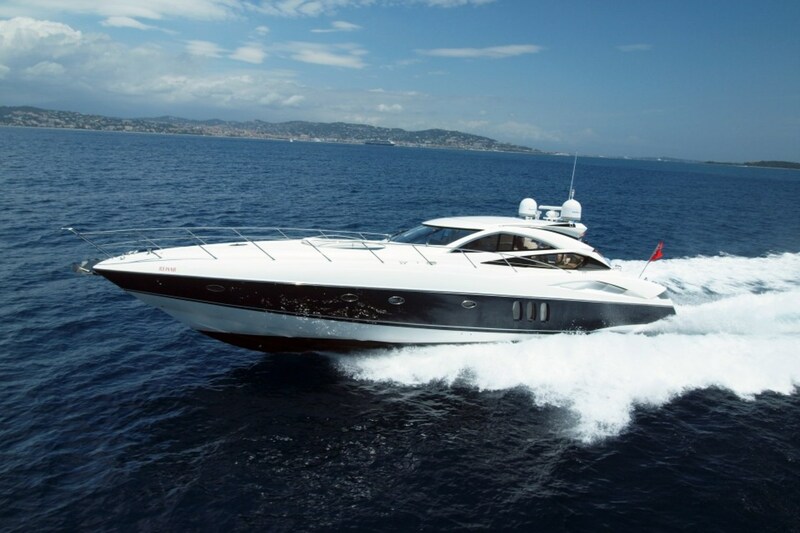 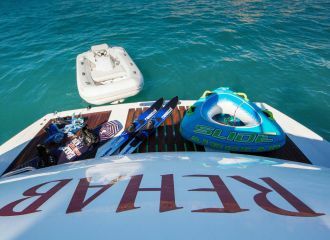 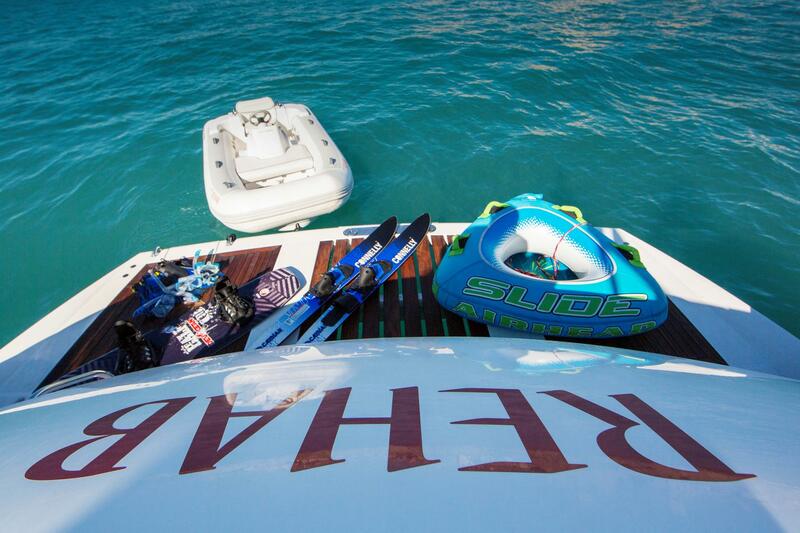 Available for both French Riviera day yacht rental and longer charters. 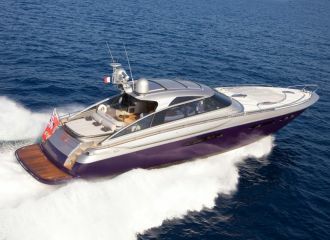 total 3750	€ Excluding VAT and APA ?